Looking for a Light Party resource for 8-11s? DARKNESS is the unwelcome visitor that no one likes to have. He can stick to us like glue, and when he comes he brings his friends FEAR and DESPAIR. However, there is one who is stronger than FEAR and DESPAIR and whose LIGHT is able to overcome DARKNESS. 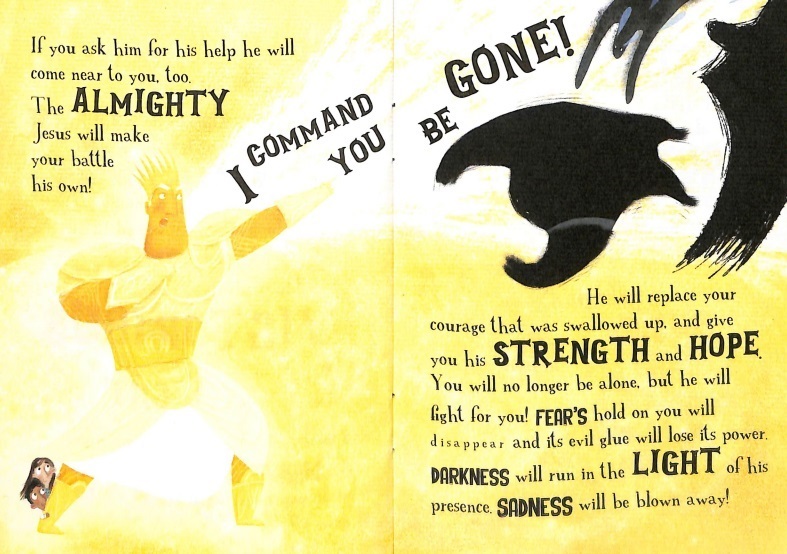 This story invites children to discover Jesus who is the LIGHT OF THE WORLD and to turn to him for help. 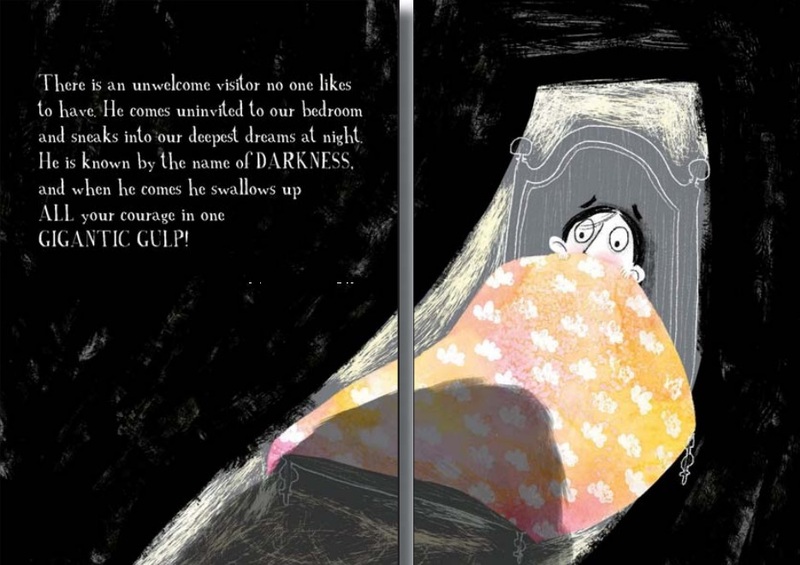 Vividly illustrated by Catalina Echeverri, What do you do when darkness comes to visit? is a missional resource for children 8-11 attending Light Parties or alternative Halloween events. What Do You Do When the Darkness Comes to Visit? (10 Pack) by Catalina Echeverri was published by Scripture Union in August 2016 and is our 10248th best seller. The ISBN for What Do You Do When the Darkness Comes to Visit? (10 Pack) is 9781785065248. Be the first to review What Do You Do When the Darkness Comes to Visit? (10 Pack)! Got a question? No problem! 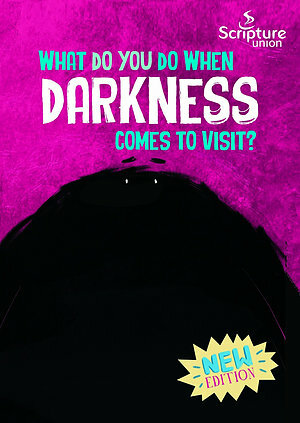 Just click here to ask us about What Do You Do When the Darkness Comes to Visit? (10 Pack).